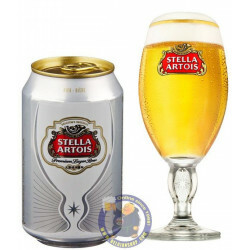 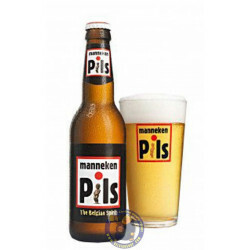 Manneken Pils 5° - 1/4L - delivery worldwide - discount following quantities purchased. 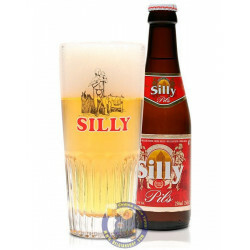 Rupert H. from Buderim bought this product recently. 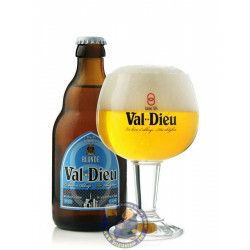 Due to its passion for good beers, the Brewery Lefebvre had to deal with low fermentation beers. 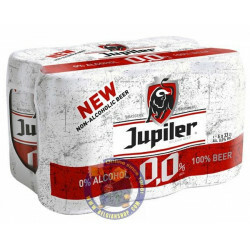 It has done so since 2004. 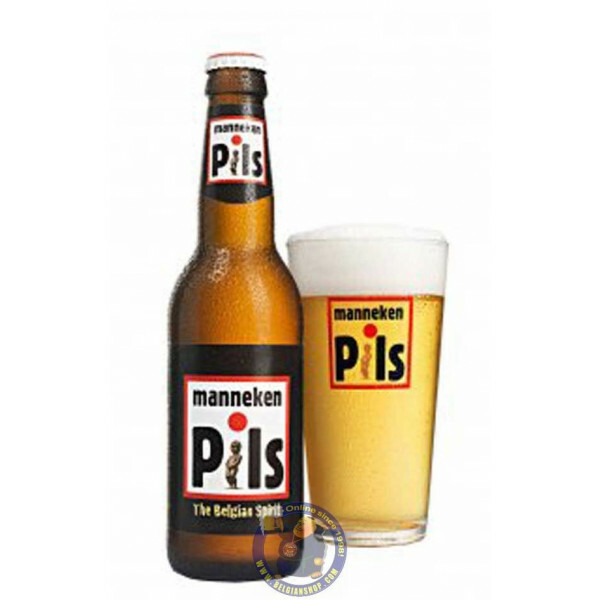 Fresh and tasty as you wish, the Manneken Pils proves that with good ingredients and talent, a small brewery can produce a pils with qualities in the bottle... not elsewhere. 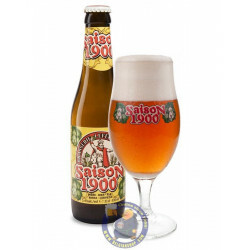 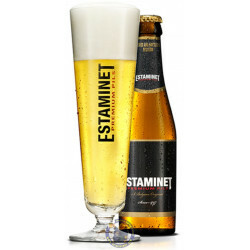 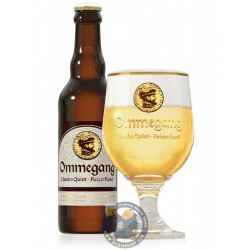 At the beginnig, the beer had a regional focus and was called "The Quenast" . 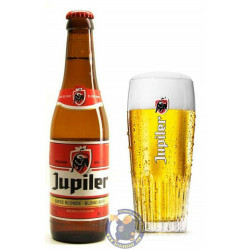 Due to its growing succes, mainly in Brussels and abroad, it was renamed Manneken Pils in 2010.